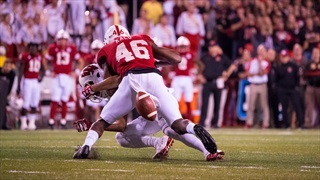 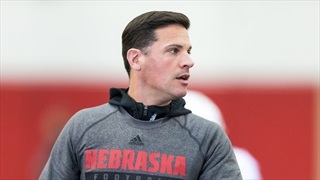 Nebraska's pass coverage is far from where it needs to be, but defensive backs coach Travis Fisher has seen plenty of improvement in his position group's technique. 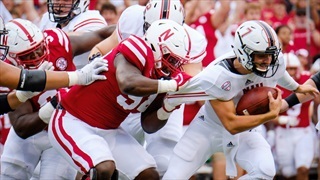 Nebraska has multiple problems on defense so far this season. 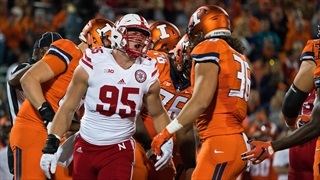 Some of those may be correctable over the second half of the year, writes Jacob Padilla, and some may not. 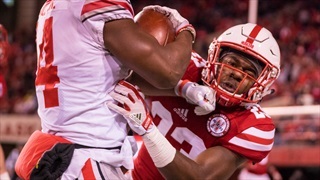 Nebraska Coach Mike Riley updated the Huskers' injury situation during his Big Ten teleconference on Tuesday. 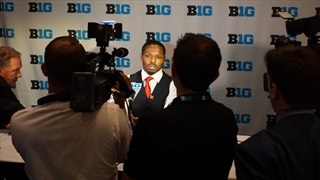 Nebraska takes their turn at the mic during Big Ten Media Days. 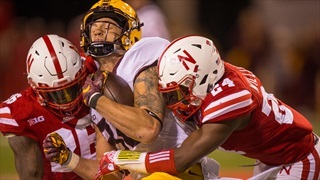 We hear from Coach Riley, Aaron Williams, Chris Weber and also do some "boat rowing" with Minnesota's PJ Fleck. 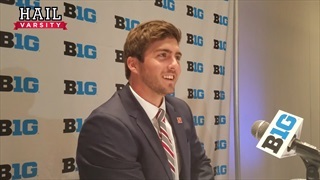 ESPN's Mitch Sherman joins us and we get a full report on the day from Hail Varsity's Greg Smith. 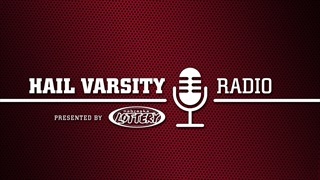 College football recruiting has its big three -- California, Florida, Texas -- but the 2017 draft was additional evidence that Georgia might be a booming state for talent. 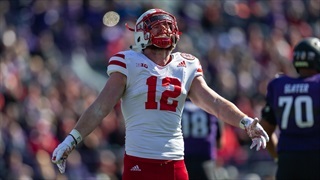 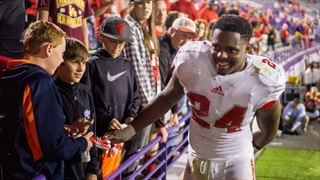 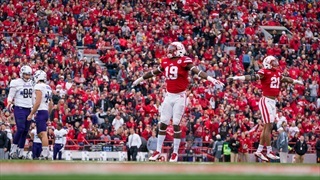 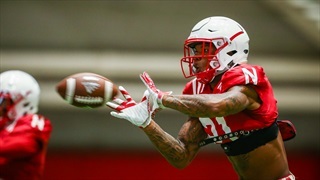 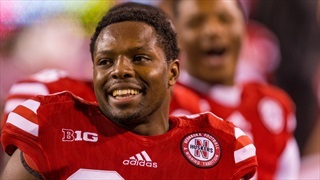 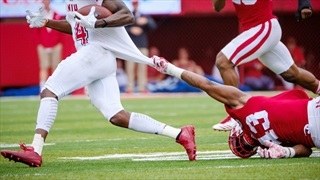 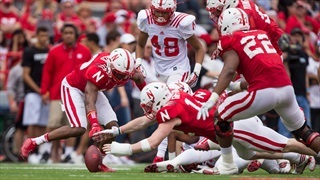 The Nebraska defense kept things simple during Saturday's spring game, but even so a few players jumped off the field with their play. 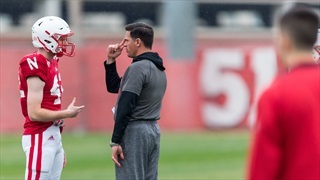 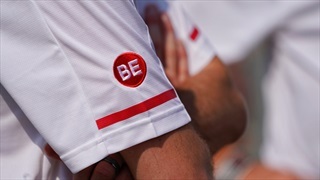 The Huskers returned to the Hawks Championship Center fields on Tuesday to kick off the final week of spring practice.